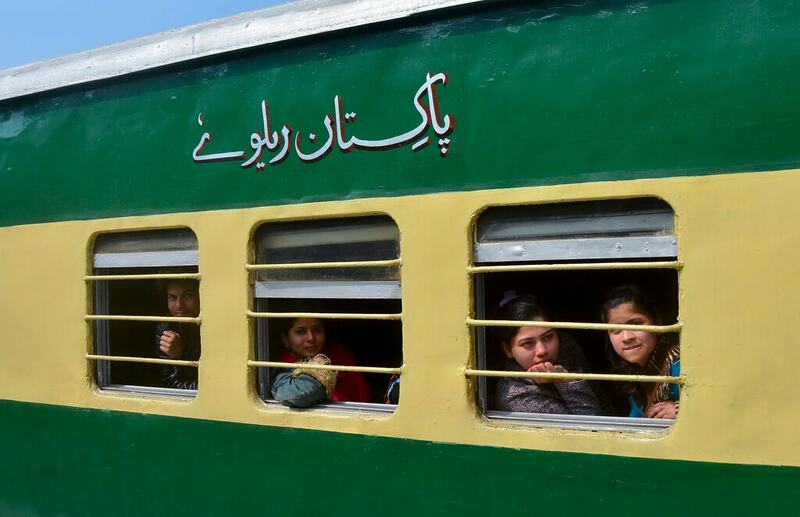 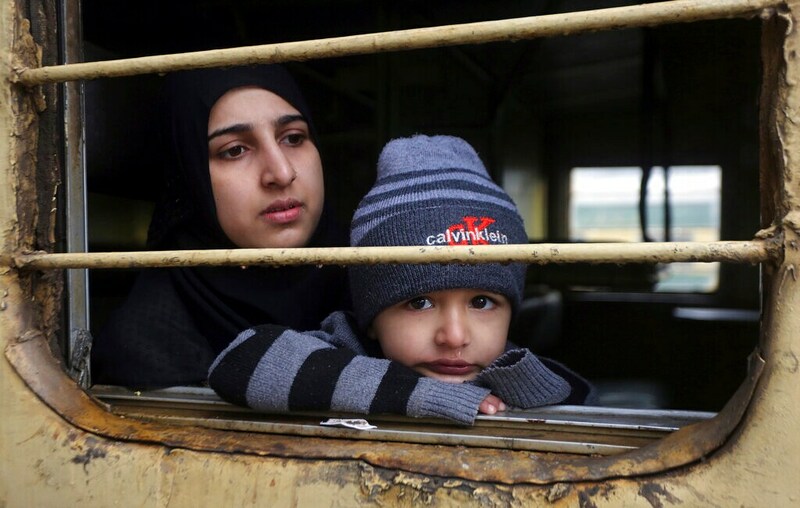 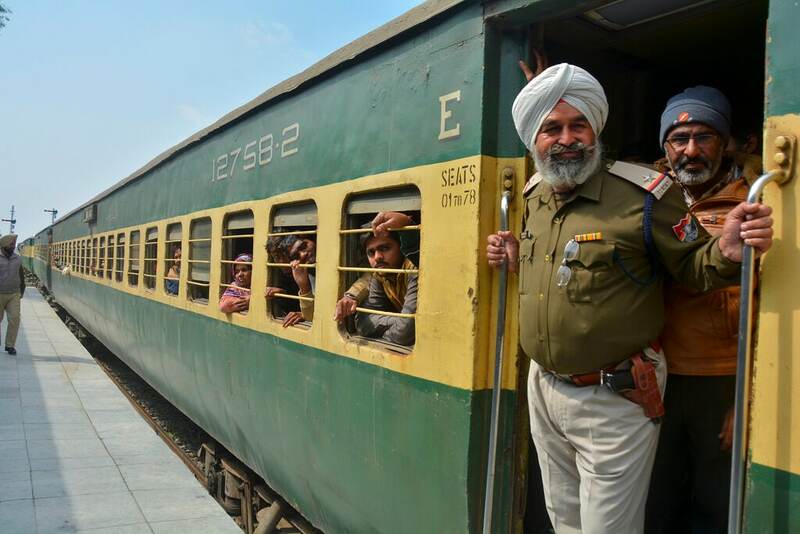 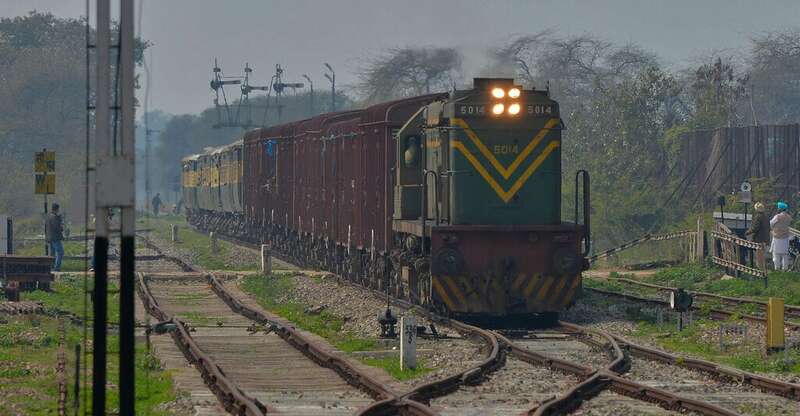 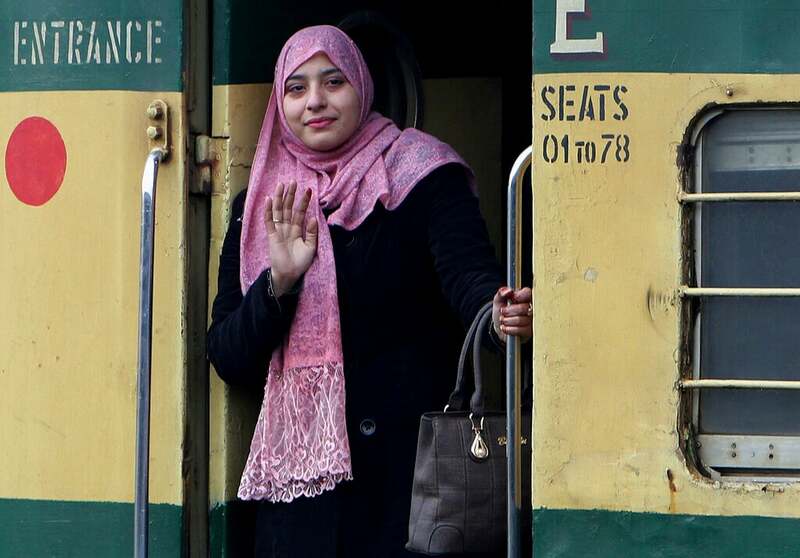 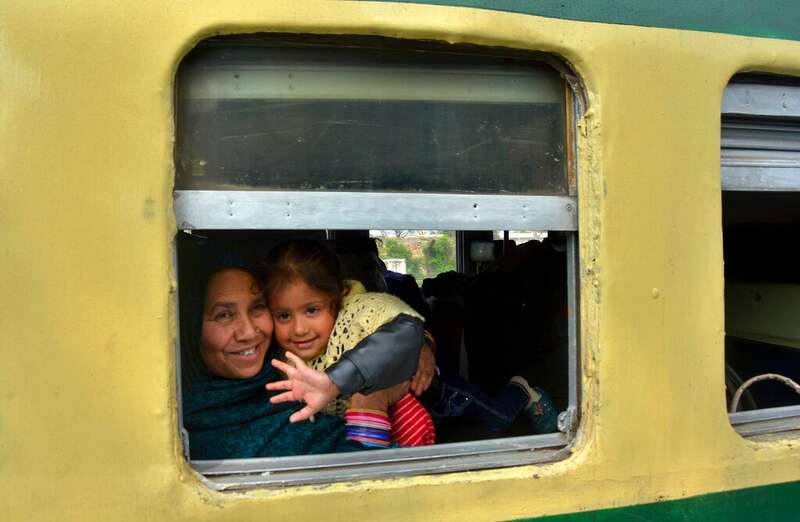 A key train service with neighboring India resumed and schools in Pakistani Kashmir opened Monday in another sign of easing tensions between the two nuclear-armed rivals since a major escalation last week over the Kashmir region. 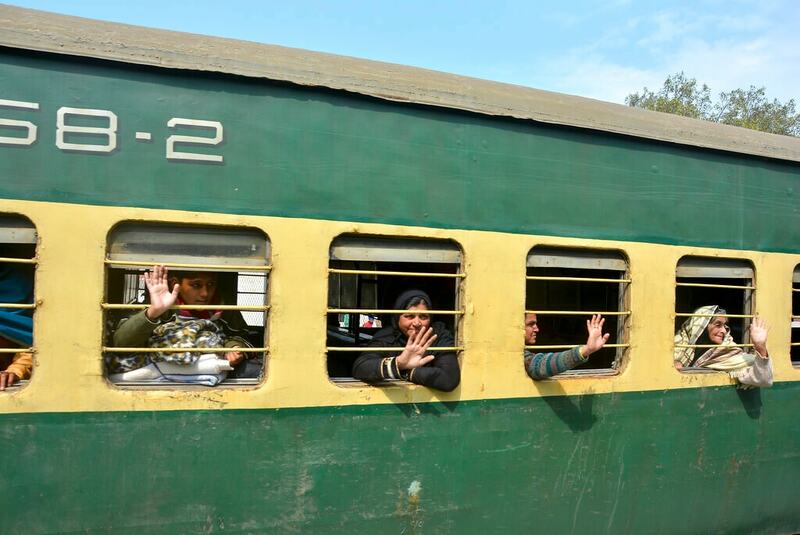 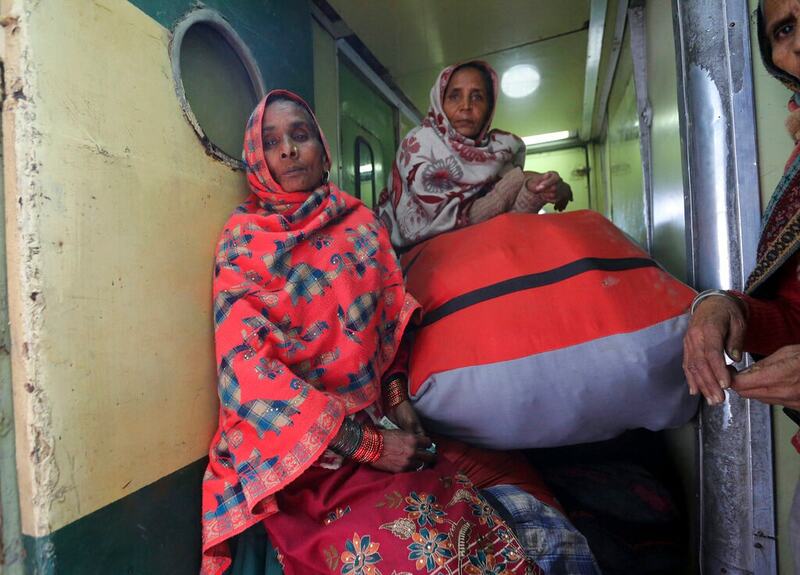 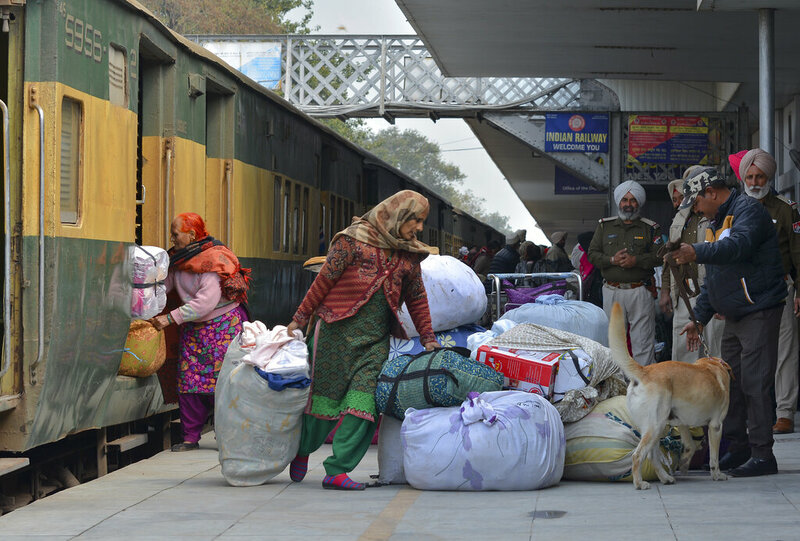 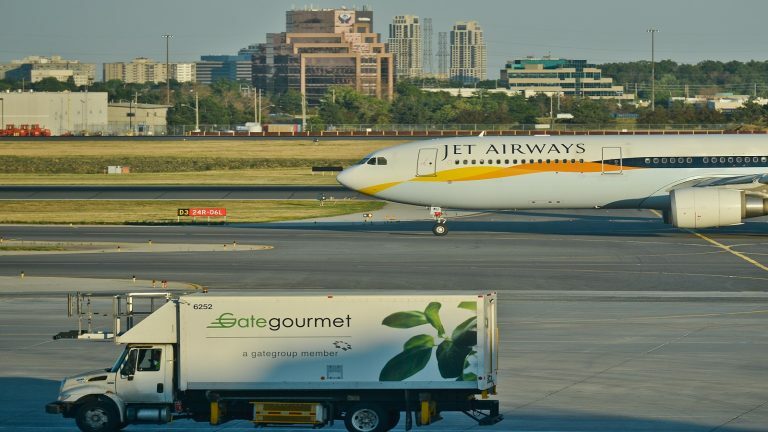 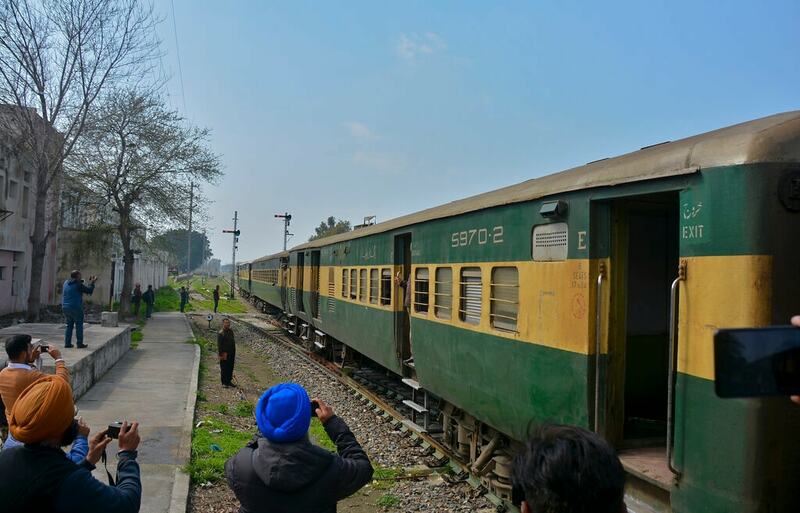 Pakistan suspended the train service last week as tensions escalated following India's airstrike on Tuesday inside Pakistan. 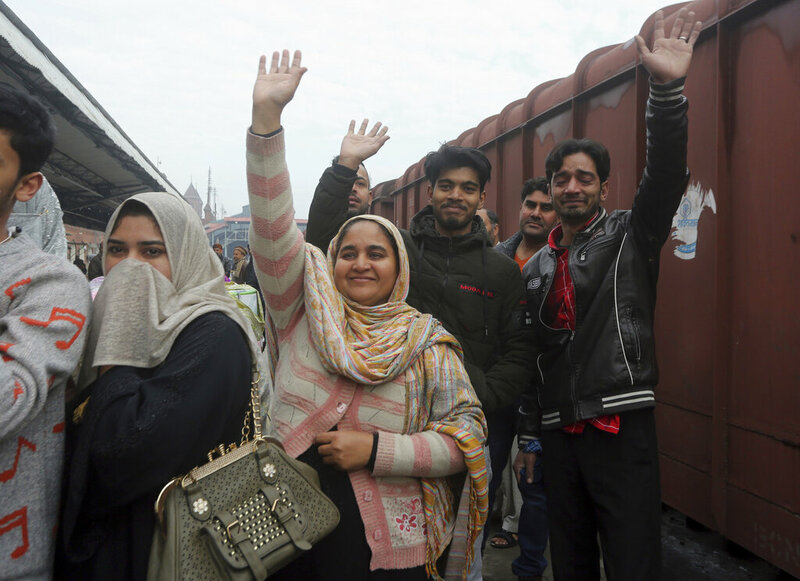 India said it targeted militants behind a Feb. 14 suicide bombing in Indian-controlled Kashmir that killed 40 Indian troops.